SPECIALISES IN: Taxation; corporate management and restructuring; investment and tourism, wildlife law and management; real estate and conveyancing; and capital markets and securities. 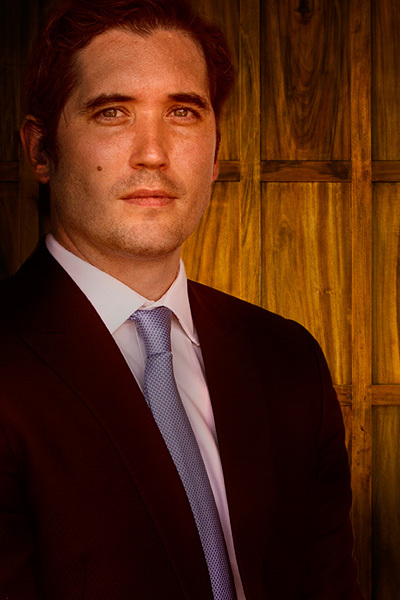 Mr. Bartholomew’s expertise with transactions and projects in his areas of specialisation is unrivalled. He brings to the team special skills of tax consulting and transactions management, which are enviable. SPECIALISES IN: specialised litigation and alternative dispute resolution; mining, utility and energy; capital markets and securities; and taxation. 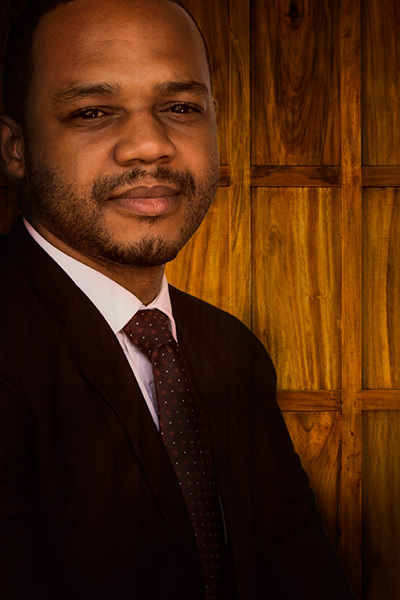 He brings to the team specialised litigation, negotiation and arbitration skills. 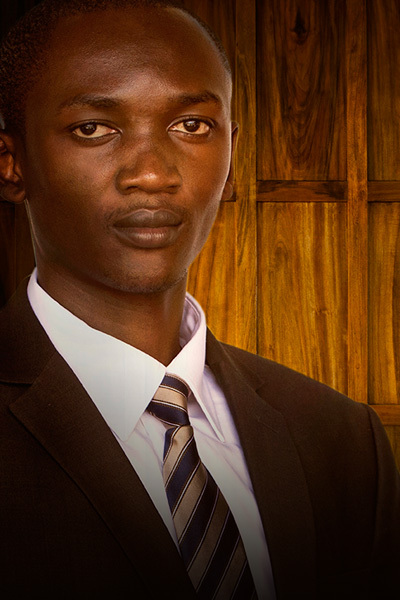 As the head of litigation department, Mr. Malima has successfully led the litigation team in resolving and winning complicated cases. 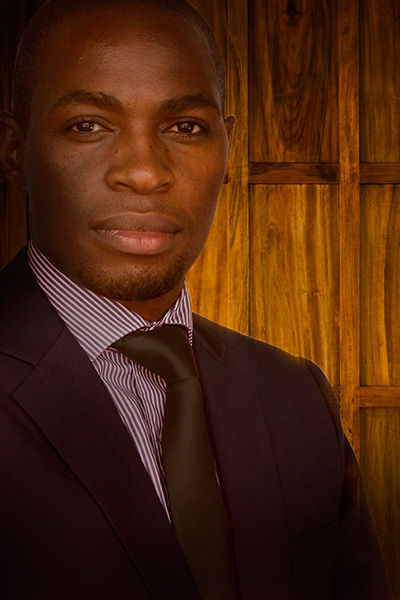 SPECIALISES IN: corporate, banking and finance; and telecommunications. Mr. Nuwamanya has carved a niche in the banking and finance industry with a keen interest in the area of insolvency and project finance. He has been at the center of advising several banks and financial institutions on loan facilities, bond issuances and debt recovery and compliance matters. He has also played an active role in a wide range of regulatory matters for the energy and telecommunications sectors. SPECIALISES IN: real estate and conveyancing; trust and wealth management; labour, employment and immigration; and specialised litigation. 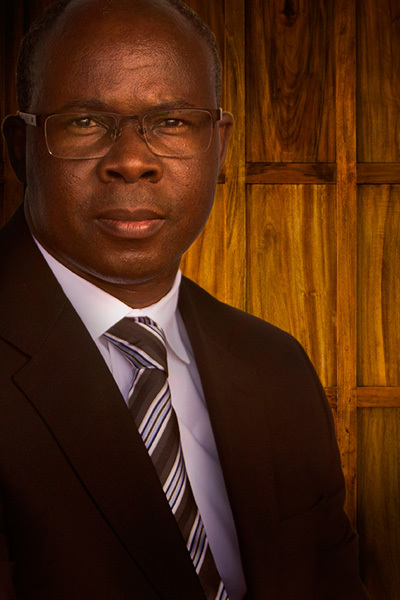 Throughout the years Mr. Mawalla has advised clients on a variety of matters including project finance, syndicated loans, joint ventures, corporate re-structuring, insurance law, investment services, trusts and foundations. He has acted for vendors and purchasers on the acquisition and disposal of assets, including undertaking detailed due diligence and drafting and negotiating agreements. SPECIALISES IN: real estate and conveyancing; corporate and contractual law; investments, banking and finance; and labor, employment and immigration law. Ms. Msando specializes in project finance, real estate finance and private equity finance, real estate planning, conceptualization and disposition. She regularly advises clients on matters involving land disputes, corporate governance, securities and contractual issues. 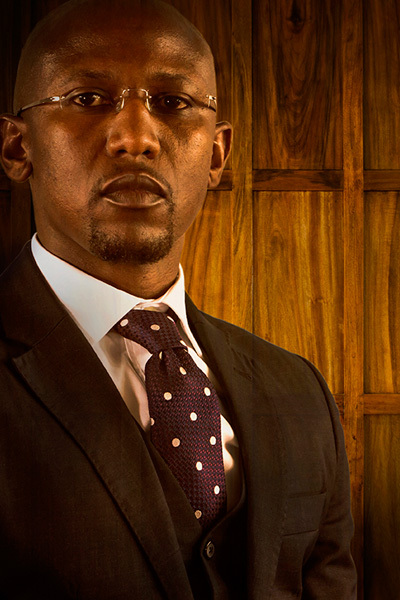 SPECIALISES IN: Specializes in: corporate law, commercial drafting, Wildlife law, investment law, and mergers and acquisitions. He also advises clients in matters pertaining to intellectual property, labour law, construction law, wealth management, estate planning, wills and probate matters. He has a passion for human rights and rights of children. Mr. Manase is acknowledged for his works in these fields. SPECIALISES IN: corporate, banking and finance; insurance; social security; securities; and trademark portfolio management, including prosecuting trademark applications and handling oppositions. Ms. Tweve advises clients on tax planning, estate planning, probate and administration of estate matters. She handles the firm’s corporate clients providing legal services ranging from compliance, management and security and audit perfection. 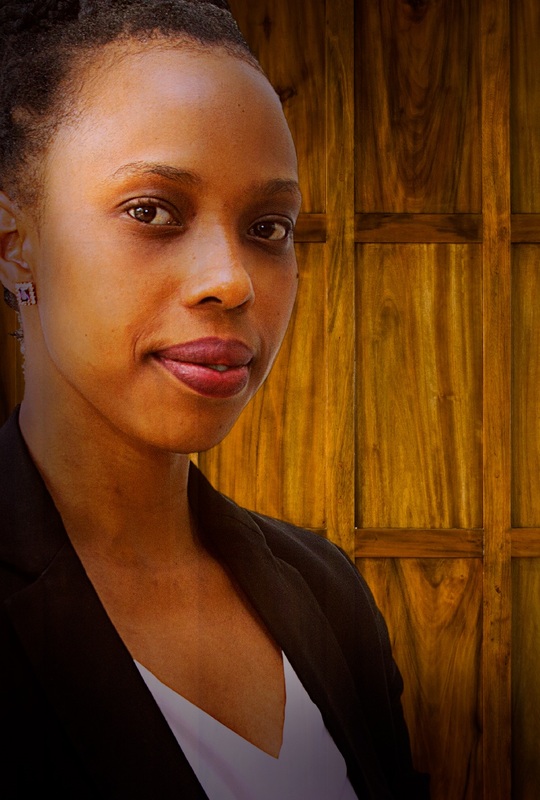 She also manages trademark portfolios for clients in Tanzania. SPECIALISES IN: commercial, corporate, labour and contract law; investments, corporate and regulatory compliance. Ms D’Souza also gives advice on wild life law, intellectual property and employment law. 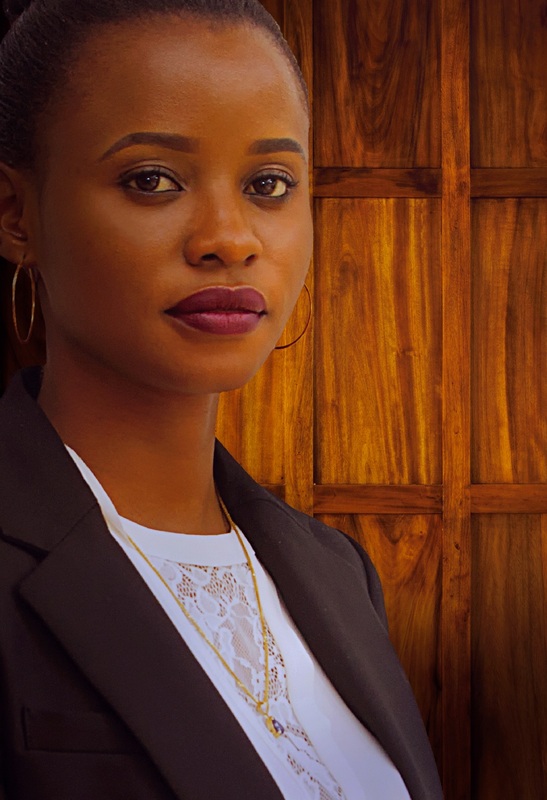 She specialises in employment and labour matters and advices clients on matters regarding human resources from recruitment to termination of employment. SPECIALISES IN: specialized litigation, banking and finance transactions, labor law, merger and acquisitions. 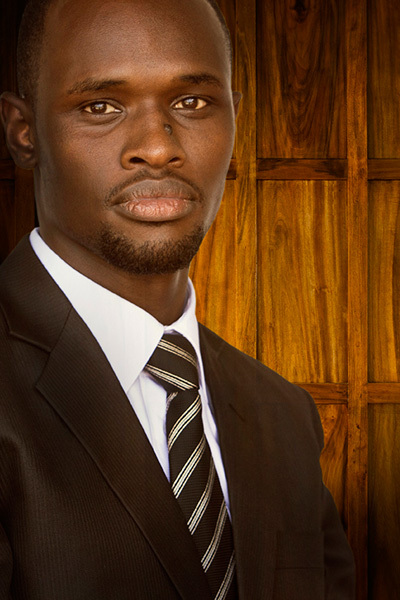 Mr. Tumaini has expertise in legal advisory services on regulatory compliance specifically in the banking, the telecommunication and the mining industries. SPECIALISES IN: corporate law; labour and employment law; debt recovery; real estate and conveyancing; and labour litigation and alternative dispute resolutions skills. 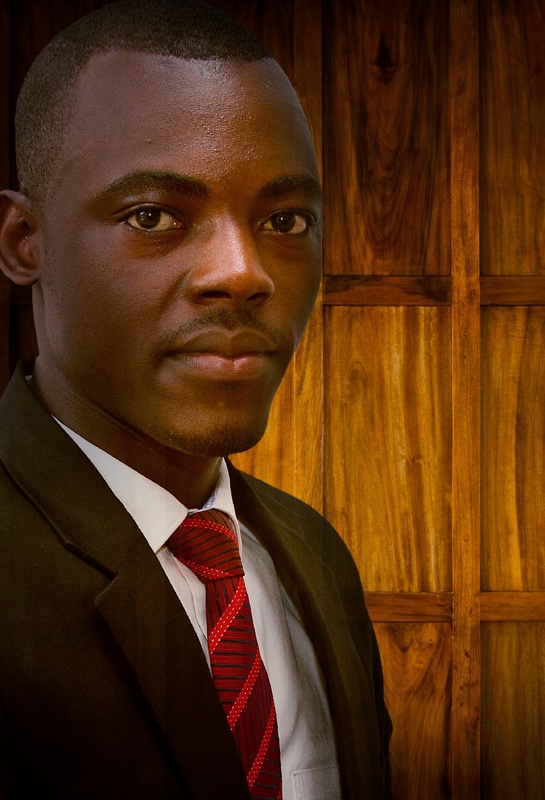 SPECIALISES IN: commercial, corporate and regulatory compliance, contract law, labor, employment and immigration law. 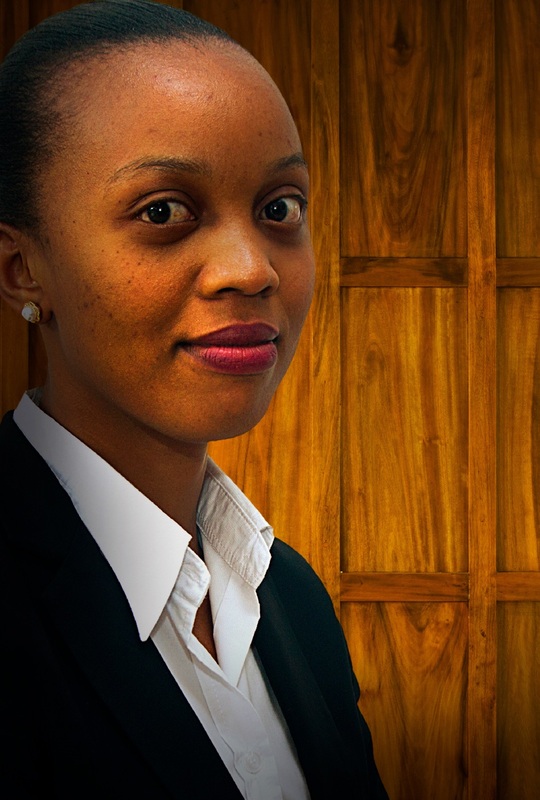 Ms. Magesa handles the firm’s corporate clients providing legal services ranging from corporate governance, restructuring, compliance, and secretarial services. 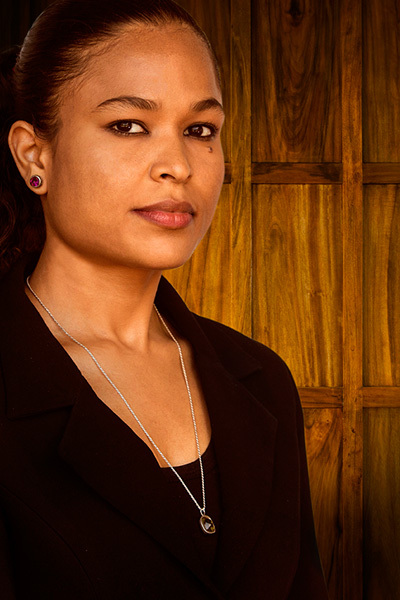 She advises clients on investment structures and appropriate vehicles for carrying business in Tanzania and legal compliance required for business to thrive without any legal hurdles. SPECIALISES IN: specialized litigation, debt recovery, corporate, tax law, immigration law, labour and employment law. Mr. Majaliwa advises the firm’s clients on all matters encompassing corporate structures, investments and regulatory compliance. 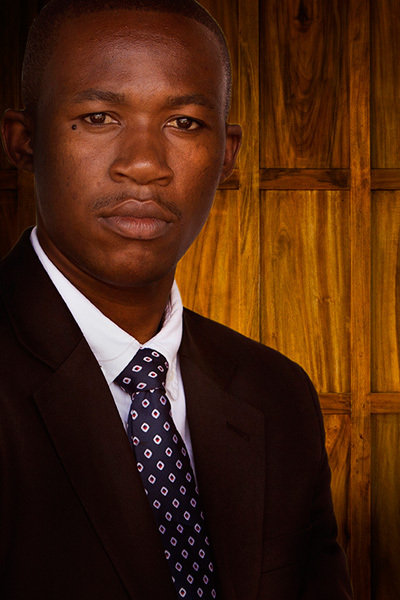 Mr. Majaliwa’s skills in tax law add unrivalled advantage to our clients. He brings to the team special litigation and alternative dispute resolution skills with particular strength in debt recovery, taxation causes, maritime disputes and contractual disputes. SPECIALISES IN: Mining, Energy and Utilities law; Commercial and Contract Law; Investments, Corporate and Regulatory Complianceand specialized litigation. 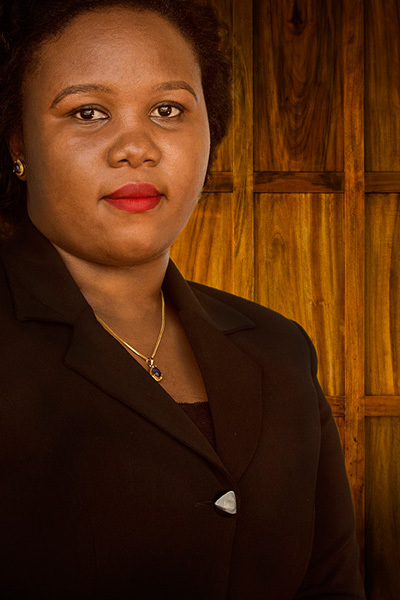 Ms. Chiwanga advises our corporate clients on matters ranging from corporate governance, compliance, management, and regulatory compliance.She is a diligent writer who assists clients in drafting and reviewing corporate agreements. Her specialization in Oil and Gas law enables her toadvise Clients in the Oil and Gas industry and value chain on local content requirements and regulatory compliances, among others.